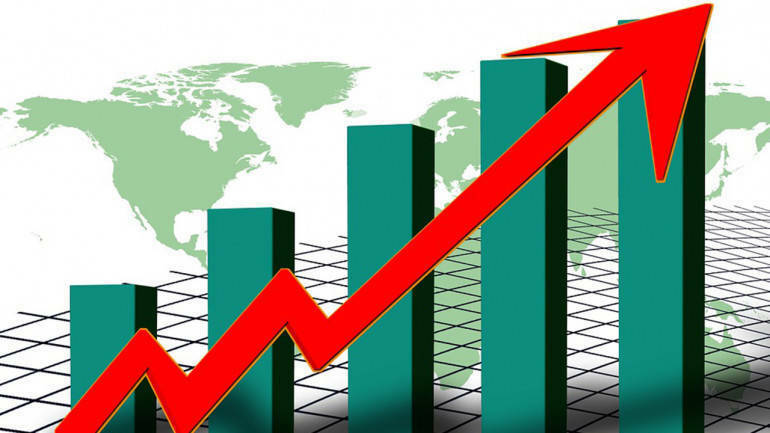 Benchmark indices started on a positive note Thursday tracking gains on banking counters, after the government announced infusion Rs 48,239 crore in 12 public sector banks, buying by foreign and domestic institutional investors, and positive global cues. 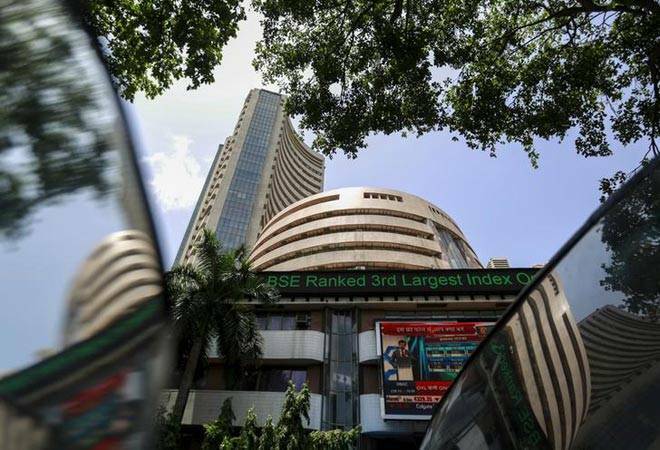 Mumbai: Benchmark indices started on a positive note Thursday tracking gains on banking counters, after the government announced infusion Rs 48,239 crore in 12 public sector banks, buying by foreign and domestic institutional investors, and positive global cues. The 30-share index was trading 8.47 points, or 0.02 per cent, at 35,764.73. Similarly, the 50-share NSE Nifty was trading 6.05 points, or 0.06 per cent, higher at 10,741.50. The Sensex had settled at 35,756.26, up 403.65 points, or 1.14 per cent in the previous session, while the broader NSE Nifty soared 131.10 points, or 1.24 per cent, to 10,735.45. According to traders, public sector bank stocks rose after the finance ministry on Wednesday announced infusion of Rs 48,239 crore in 12 public sector banks (PSBs) in this fiscal to help them maintain regulatory capital requirements and finance growth plans. Besides, investor sentiment was also positive on buying by domestic institutional investors (DIIs) and foreign institutional investors (FIIs). The benchmark Brent crude futures rose 0.21 per cent to USD 67.22 per barrel.